In 40 years of watching international cricket, one of the absolute highlights remains an innings I saw by the stocky Sri Lankan Duleep Mendis. It was played at Delhi‘s Feroz Shah Kotla ground in the first week of November 1975. Sri Lanka, who had not yet been awarded Test status, were touring India, and playing the North Zone in preparation for the unofficial “Tests” to follow. Mendis’ father was a cricket fan, and named his son after KS Duleepsinhji, nephew of the immortal Ranji. Duleep, who – like his uncle – played for Cambridge University, Sussex, and England, was an artist with the bat, using skill and timing to great effect. His Sri Lankan namesake, however, relied more on brute power. On this day at the Kotla he took apart an outstanding attack, which included India’s new-ball pair, Madan Lal and Mohinder Amarnath, and the great slow-left-arm spinner Bishan Bedi. Also bowling for North Zone was Rajinder Goel, a left-armer almost in the Bedi league, who would have played many Tests himself had his career not overlapped with the sardar’s. Read the rest of this entry ? 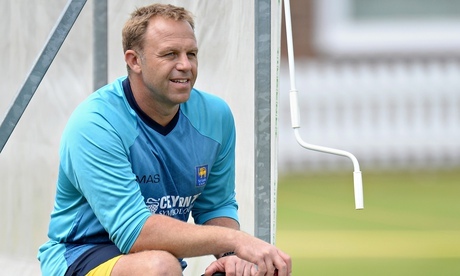 There were no mixed feelings for Chris Adams as he celebrated his involvement in a famous Sri Lanka victory against an England team coached by his old Sussex friend Peter Moores. Adams and Sri Lanka also had the last laugh on England and Paul Farbrace, who was lured from their coaching set-up to work with Moores weeks before the series, shortly after being involved in their World Twenty20 triumph in Bangladesh. “It’s been an incredible two Tests, hasn’t it?” said Adams, who had been looking for a fresh opportunity in the game since being dismissed by Surrey last summer. “I had a feeling England would dig in and do everything they could, so all credit to them and especially Moeen – that was a sensational first Test century for him, but I’ve really enjoyed my time with Sri Lanka. They are a great set of lads, very talented and absolutely delighted with the history they’ve made today.” Read the rest of this entry ? Sri Lanka’s GDP ranking in 2013 was 112, the UK were 21. They have a very small population compared to the other subcontinent cricket nations. Transparency International ranks them as the 91st least-corrupt nation on earth. They have only one really big modern city. Their cricket is mismanaged by selfish inept politicians. The team is signed off by the government. They don’t always pay their cricketers. But this year they have beaten the world. And now they’ve beaten England with men who have lost their houses in tsunamis, been shot at by terrorists, competition winners and a tubby man who works at a bank. Sri Lanka is a special place. Read the rest of this entry ? Angelo Mathews 160 run century in the second innings was not only a performance for all time, but also was one of the turning points in a pulsating topsy-turvy match – Pic by Getty Images Read the rest of this entry ? the final moments at Headingly — Pix by Getty Images Read the rest of this entry ? The Sri Lankan community in Leeds is small and scattered. Only a smattering turned out at a sold-out Headingley on Saturday. It is partly because the Sri Lanka fans abroad are yet to develop a taste for days out at a Test, much like the hordes at home. Maybe there are more pragmatic reasons as well. This Sri Lanka team, with this bowling attack, will inevitably spend long, tortuous days in the field. Many times, there are modest rewards for the team, and their supporters. On social media, Sri Lanka fans likened most of the day’s play to watching plants grow, but that is exactly what the team is doing too. This is a green pace attack, on their first trip to England. There is a little bit about each bowler that suggests they could be a force in Test cricket in the future. 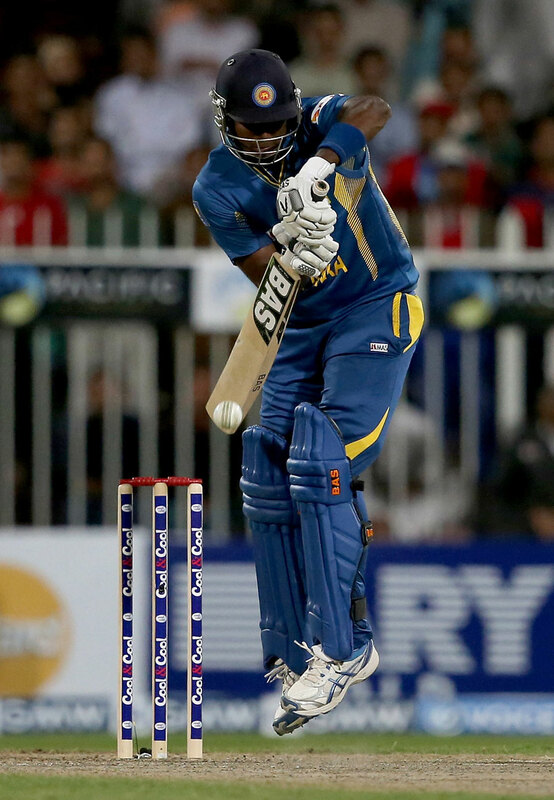 But for now, Sri Lanka is tending shoots, hoping the opposition do not trample on them too heavily. 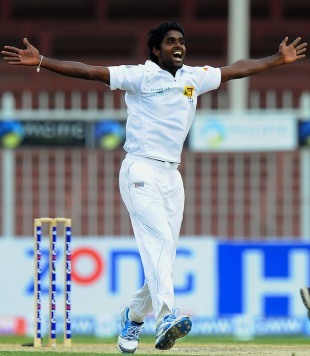 The pitches at home are about as lively for seamers as Colombo morgue. In recent years, good fast bowlers have lined up at the hospital as well, with long-term, career-threatening injuries. Read the rest of this entry ? Last year as Kumar Sangakkara unleashed a new array of strokes, that were never seen from him before, during the first ODI against Proteas at the R. Premadasa Stadium, it came to light that the star batsman had been working with coach Graham Ford on paddle sweeping and reverse sweeping off medium pacemen. That day Sanga hammered a career best 169. Sanga and Ford got all the accolades for pulling off some sensational results, but the man who spent many hours seasoning Sanga’s bat for those strokes to win the admiration of all fans remained unknown for many. On Tuesday, P. D. Nimal was killed after an accident and Sri Lankan cricketers have been mourning his death with unbearable sorrow. 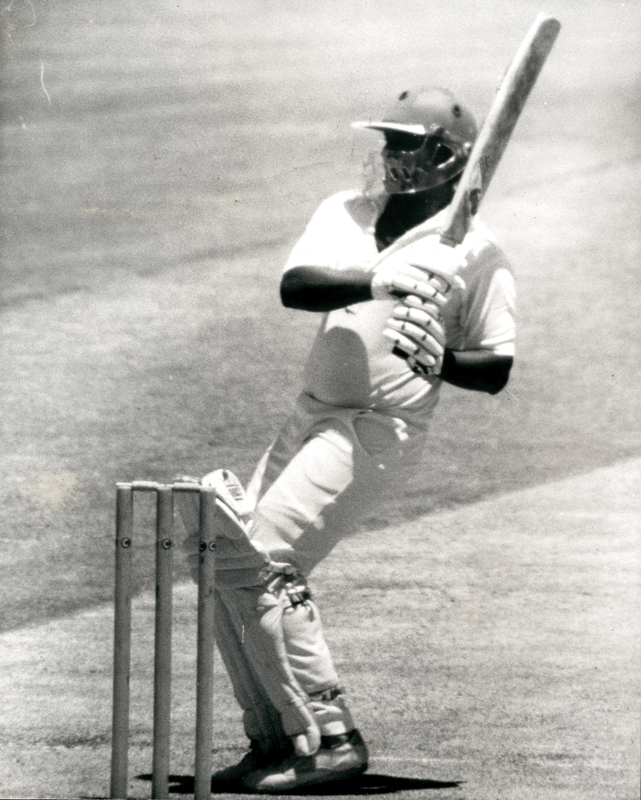 Nimal wasn’t just someone who seasoned players’ bats. He was the Jack of all trade and master of all of them too. In Indian cinema, there’s no role that was impossible for Kamal Hasan and similarly no role was impossible for Nimal in Sri Lankan cricket. Read the rest of this entry ? You are currently browsing the Critiquing Cricket blog archives for June, 2014.